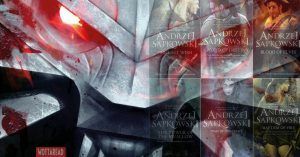 You want to read The Legend of Drizzt and you don’t know what is the best order? do not despair. 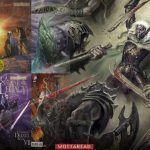 Here is your How to read The Legend of Drizzt to solve your problems. If you like adventure, friendship, and courage you will love these books! In what order should I read The Legend of Drizzt? The best order to read them is, in my opinion, in chronological order. Some might prefer to do it in publishing date order, in that case just read The Icewind Dale Trilogy before the Dark Elf Trilogy. Discover more about the proper way to read this amazing fantastic series in Wottaread! Pretty long uh? this is the best order to read this series. Hope you enjoy them! 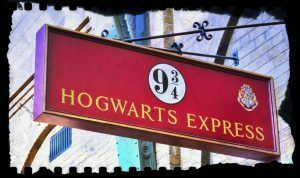 ⚡What’s next to Harry Potter Books? Suggestions here!